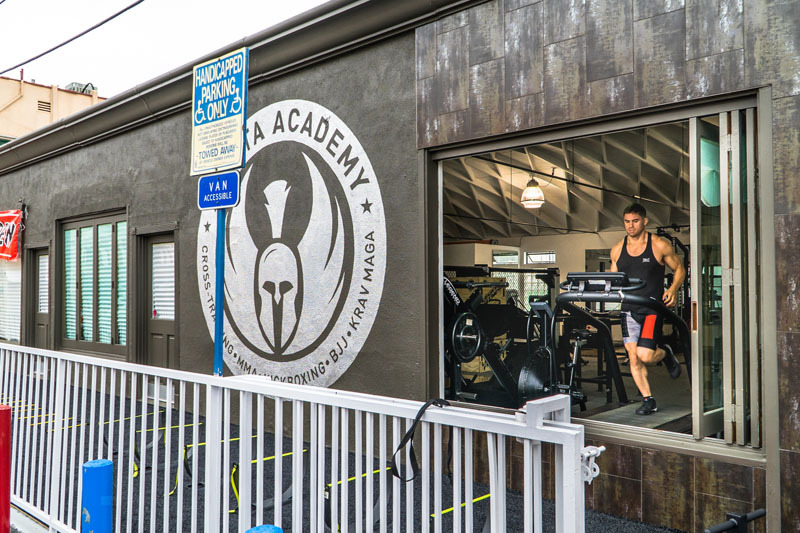 Ramp up your cross-training classes at our state-of-the-art West Los Angeles gym, Sparta Academy. 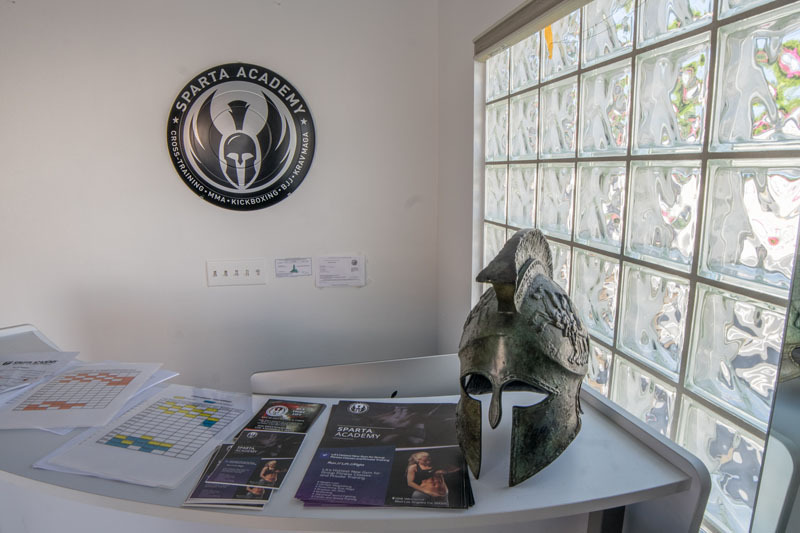 Our Sparta cross-training system is a unique and dynamic workout in multiple sports including Brazilian Jiu Jitsu, Krav Maga, kickboxing, mixed martial arts, and Olympic Weightlifting. 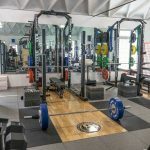 Our elite cross-training instructors will help you with speed, power, agility, flexibility, and technique to give you the best multi-sport training around. 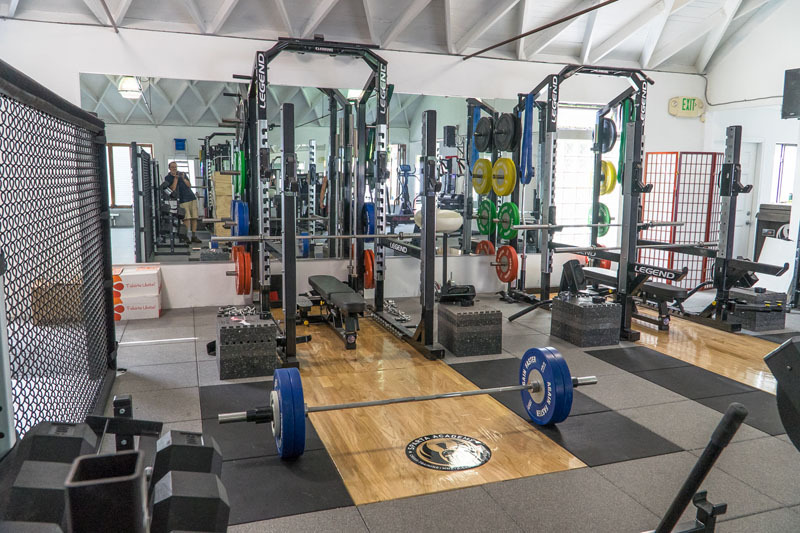 If you are seeking individualized one-on-one training for any areas of cross-training, hire one of our personal trainers. 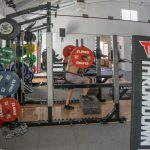 When you combine exercises and techniques, you can improve your overall performance by leveraging the effectiveness of multiple training methods and sports. Solely focusing on a singular method or sport means you consistently engage the same set of muscles and skills while conversely letting other muscles and skills go undeveloped. With cross-training, you eliminate this imbalance and overcome the shortcomings in one sport, while fully engaging your entire body with an array of diverse, dynamic exercises. 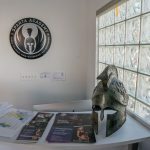 The Sparta Academy cross-training method is a unique system designed to utilize and strengthen every part of the body. With group classes six days a week, you will have the opportunity to cross-train in various sports with experienced, professional trainers who will help push, and motivate you on your journey with a tailor-made training program to fit your goals and to expand your limits. 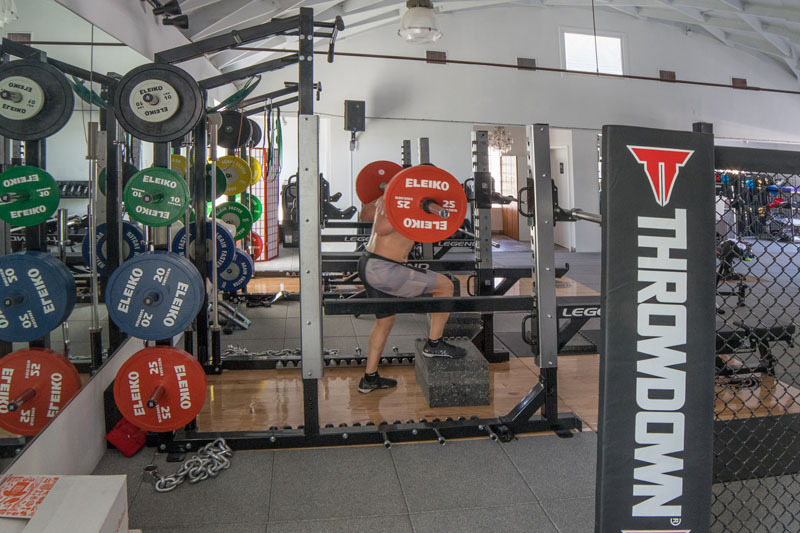 Our highly experienced staff will teach you proper technique to avoid injury, and we will do everything in our power to help you exceed your goals. We consider your success, our success. 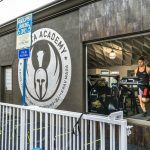 With cross-training at Sparta Academy in Los Angeles, California you’ll be on your way to a brand new you with increased energy, improved strength, and a level of fitness you never thought was possible. 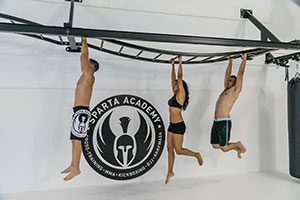 By using the Sparta cross-training method you will engage in diverse exercises from several disciplines, and you’ll be pushing your body to new incredible limits. The improved flexibility, strength, and range of motion will also give you a decreased risk of injury. Ready to be a fitness warrior? Contact Sparta Academy now, and let’s achieve greatness together.